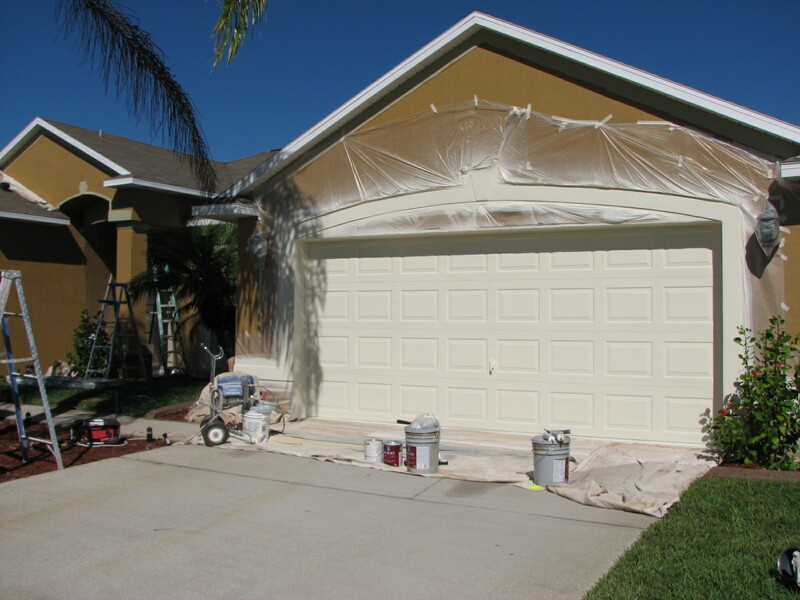 All our employees are experience painters and specialists. This means we care a lot about the work and quality that is going into each job by making sure the people working on your home or business are fully qualified. Each of our employees brings with them years of experience and an excellent customer service attitude, which is a large part of the GBM reputation. When you choose GBM Painting for your commercial or residential painting needs, we will send a representative out to your location to begin assessing your project right away. 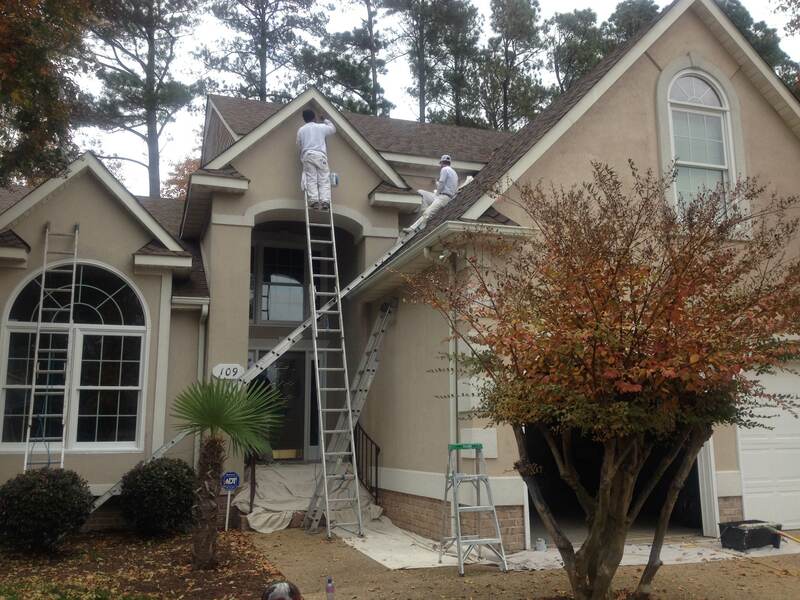 Our goal is to get the job done right the first time, and completed in a timely manner. The appearance of your home or business is very important to you, and it is very important to us that you are absolutely delighted with the work we do for you. Are you in need of an interior paint color consultant for your Flagstaff home or business? 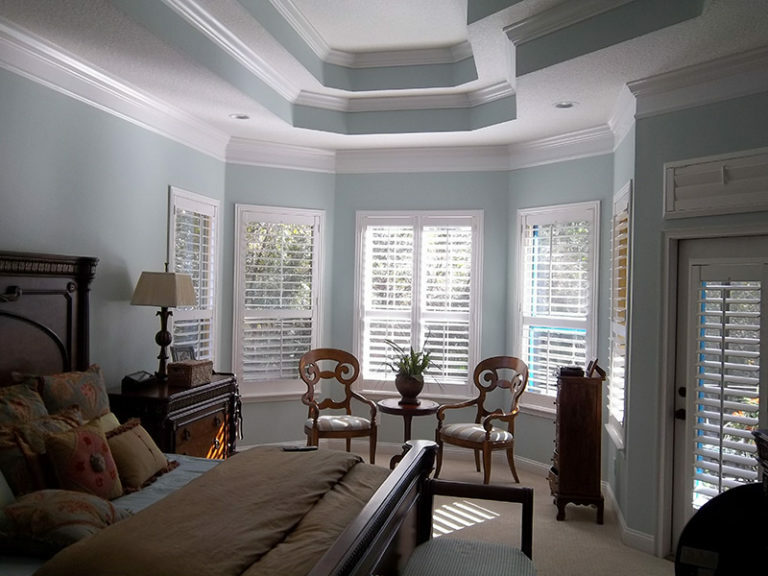 Consider giving us a call here at GBM Painting. 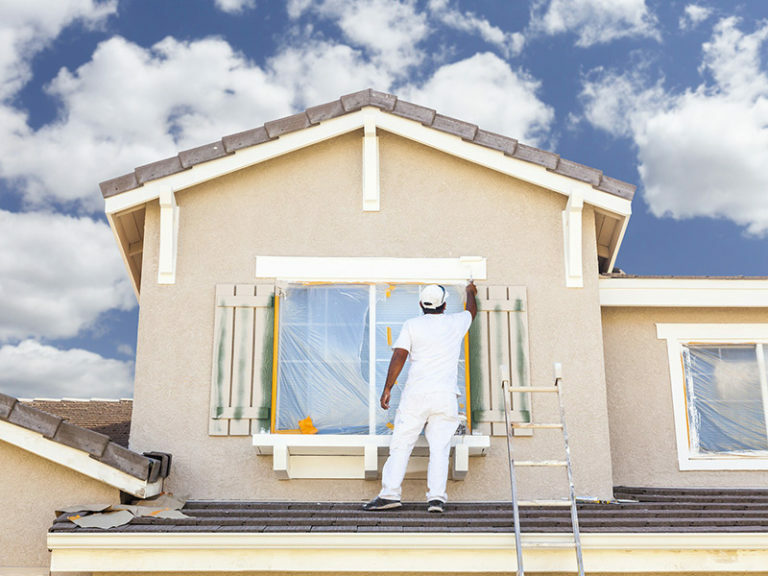 As an exterior house painting company, we know how to apply a high-quality finish that will keep your home looking great for years to come. Deck staining/refinishing means re-establishing the beautiful look of your valuable wood deck with the use of proven restoration techniques. 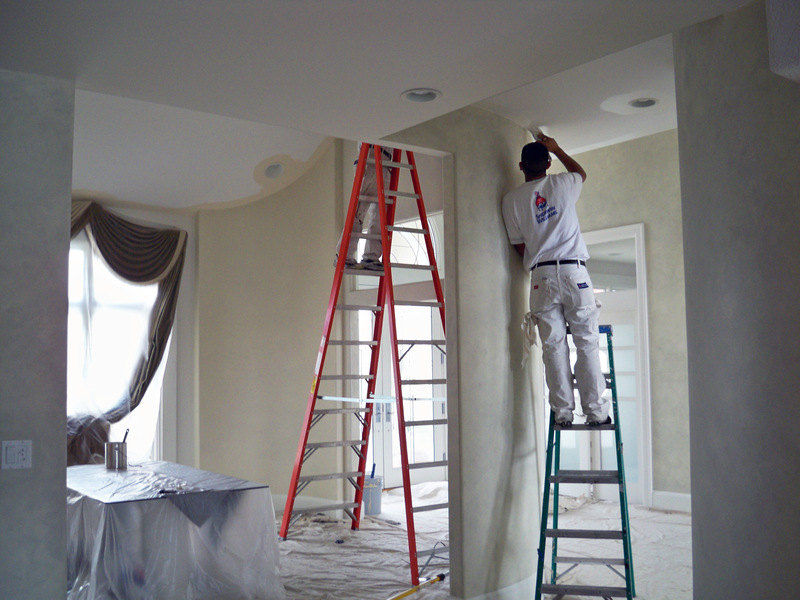 We have the right tools and experience to completely remove all traces of ruined or outdated wallpaper from your walls. 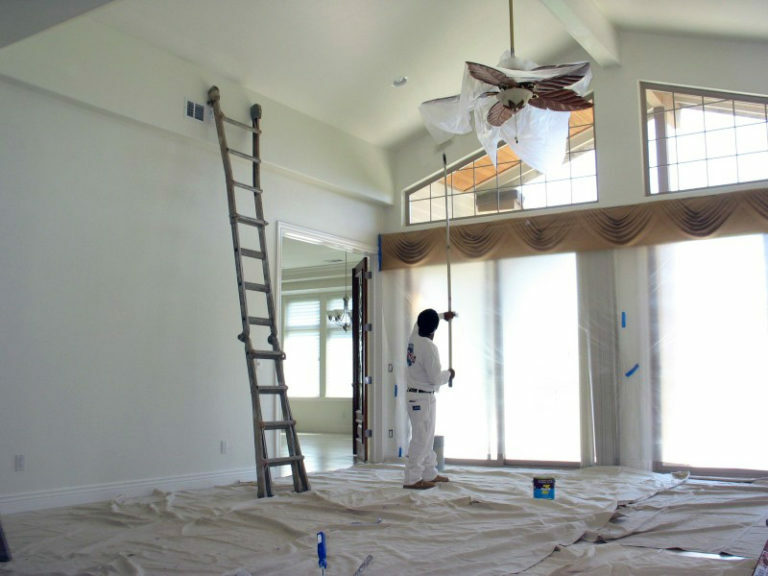 Whether you are a business looking for commercial painting services, or a residential homeowner, we have you covered.